An HR experience designed for people first. Get 3 MONTHS of Talenox FREE when you apply online and successfully open a new DBS business account. 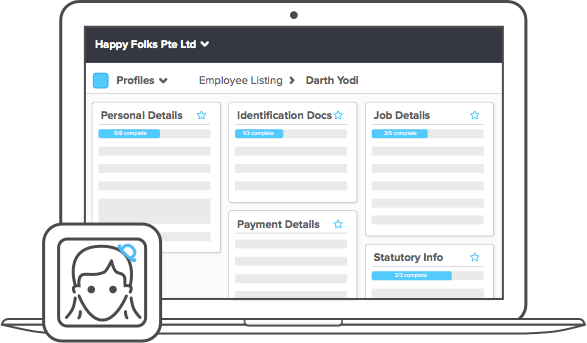 Information in Profiles, Payroll, and Leave applications are seamlessly synced and updated in real-time. 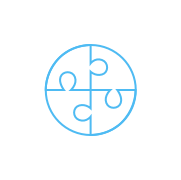 We constantly strive to design the most user-friendly applications so anyone, not just HR professionals, can use Talenox. Talenox is always up to date with the latest Employment Act and labour law changes. Talenox is a self-service payroll software in Singapore. 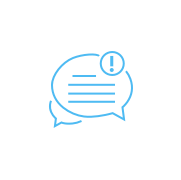 We also have in-app messaging support with a 100% response rate. 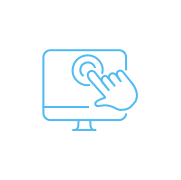 We guarantee you’ll be able to setup your entire company in just a matter of minutes. 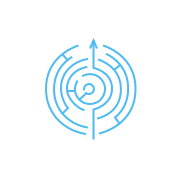 Choose to import existing employee information or manually key it in. 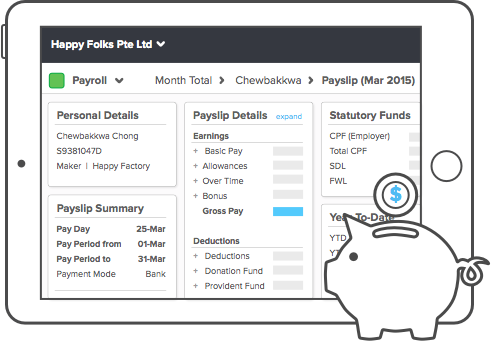 Learn how to run payroll and generate payslips. Do away with manually calculating CPF, taxes, SDL, and donation funds. For a preview, check out our popular CPF CalculatorExport bank files (DBS, OCBC, UOB, and Standard Chartered) through GIRO or FAST. 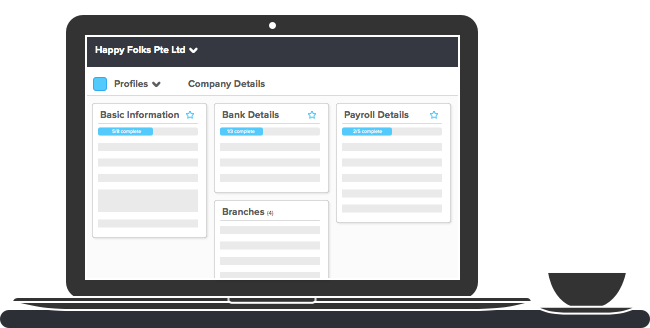 For Xero users, reconcile your accounts in one click. Leave management can’t get any simpler than this. Create and approve leave for everyone. 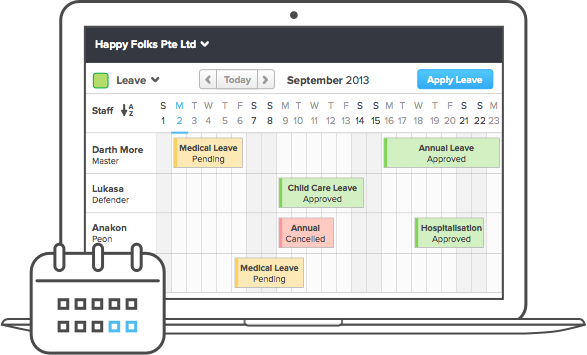 Manage leave grades, types, and preferences for individuals. We preset statutory leave entitlements into our system. Calculate and set variations in Annual Leave, Childcare Leave, Maternity Leave, and Unpaid Leave, etc. Deductions and encashments are reflected in Payroll.